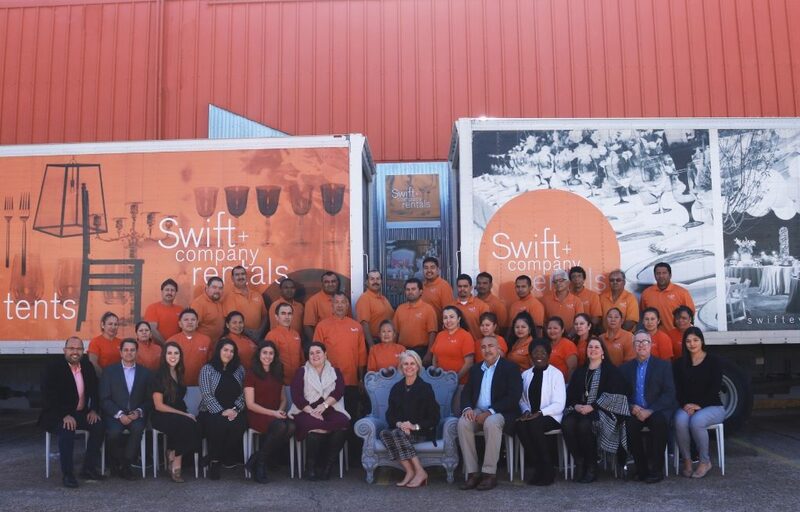 If you have an upcoming event and you would like information about how Swift + Company can assist you, please fill out the event information form and, one of our event planners will contact you within 24 hours. 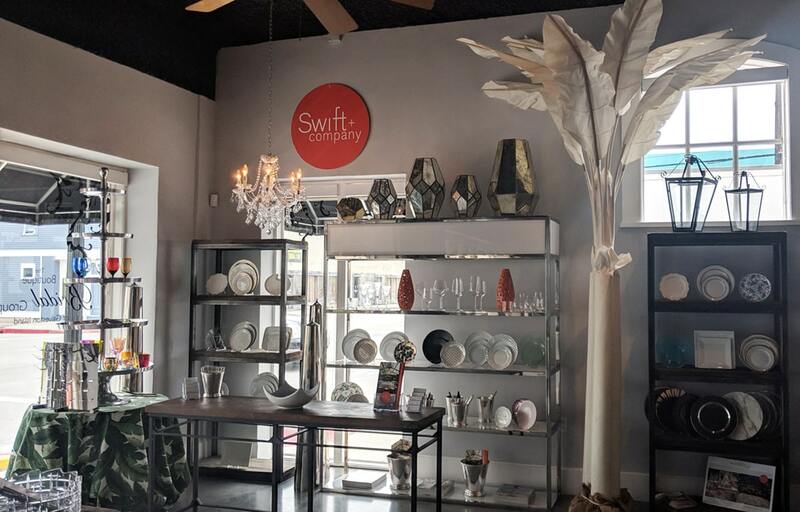 Swift + Company’s main office + showroom is located at 2137 West Alabama. 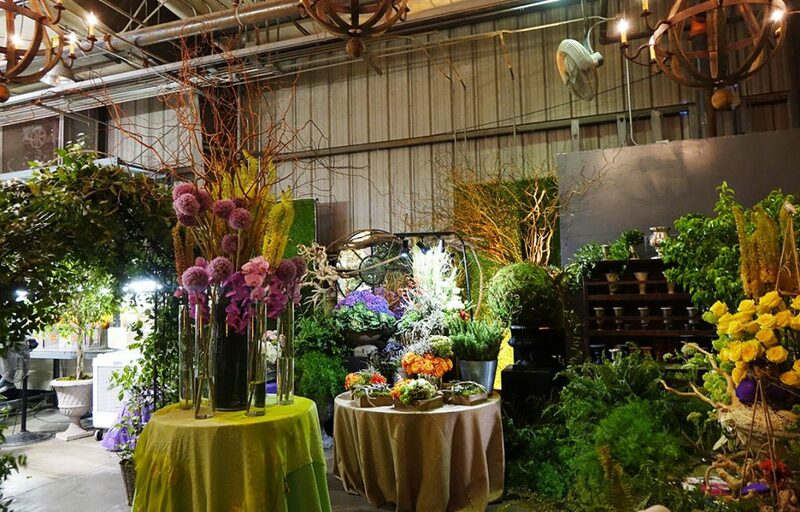 This location holds our full-service catering kitchen, a mini showroom and houses our event planning team. 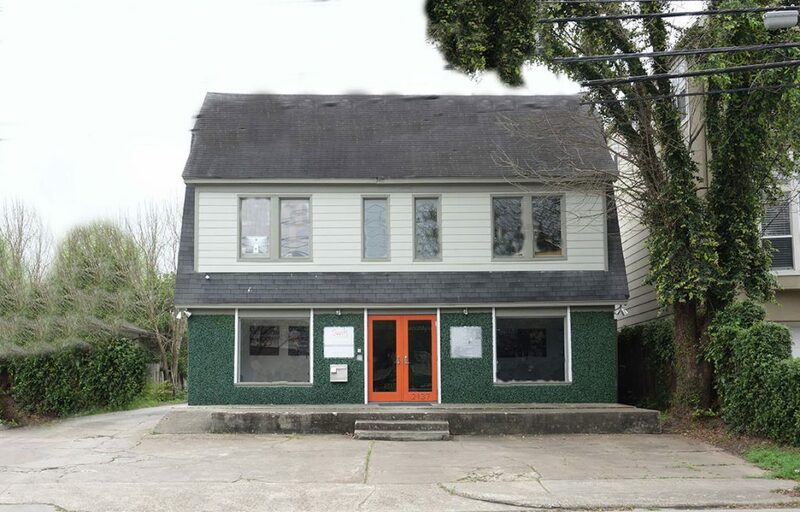 Swift + Company Rentals is located at 1919 Edwards Street. It houses all of our rental items, including glassware, chairs, linens, tables and more. Our rentals sales specialists are here to help you find exactly what you need for your next event. Please call for an appointment or just walk in! Parking is plentiful. Swift + Company Flowers is conveniently located at 1525 Silver Street across the street from our rental warehouse. Our head florist and floral team office here. Need a flower arrangement or a beautiful display for your dinner party? Give us a call and we can deliver right to your door! Swift + Company – Galveston is located at 2328 Market Street. Here you will find our popular Galveston Island event rentals and decor pieces. Visitations to this showroom are by appointment only.